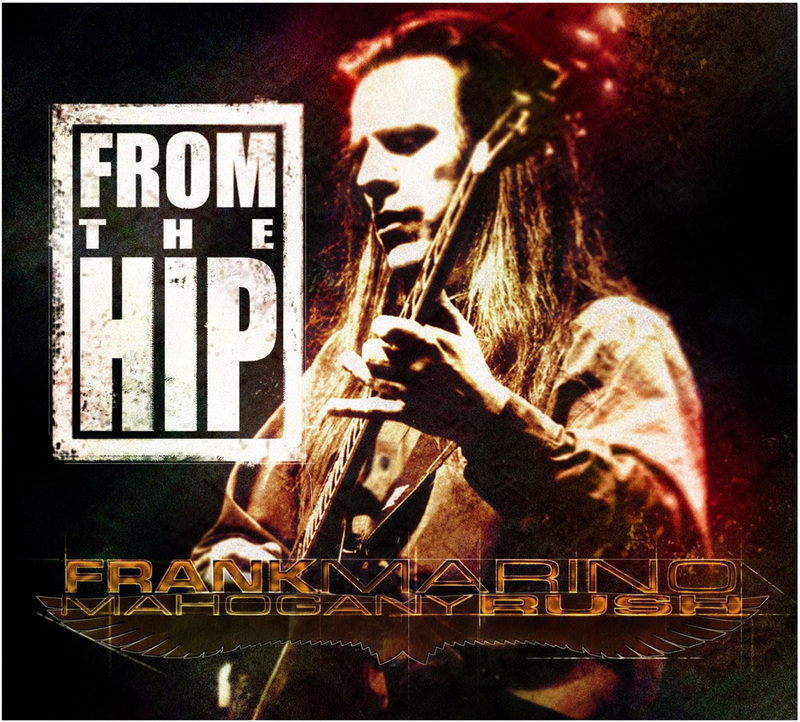 Bolstered by a 17-minute jazz-fusion instrumental odyssey, the eight-song From The Hip is trademark Marino guitar-vocal action. Uli Jon Roth-like wah-laden, twiddle-rich rock the likes of Babylon Revisited and I’m Ready, sit next to the heartfelt blues of How Long and the funky Mine All Mine. Between the flashy uptempo licks, the meandering 11-minute fusion of Rise Above is supplemented by elements of pomp-rock, making for a variegated mix.